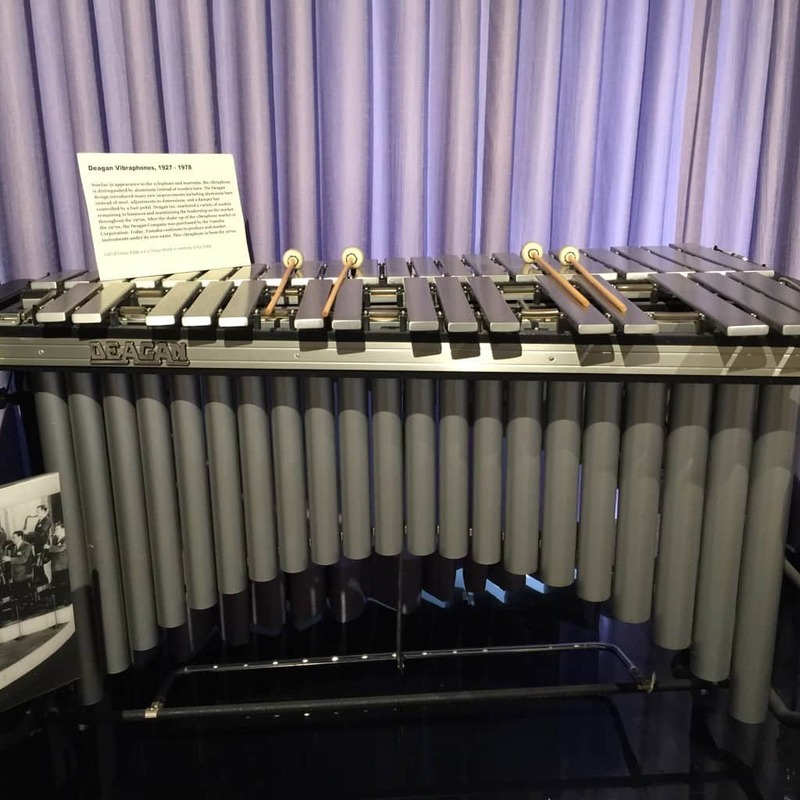 A few years ago, when my family and I took a road trip down to San Diego, we stopped by the Museum of Making Music in Carlsbad, on our way back from seeing the Free Flight Exotic Bird Sanctuary in Del Mar. 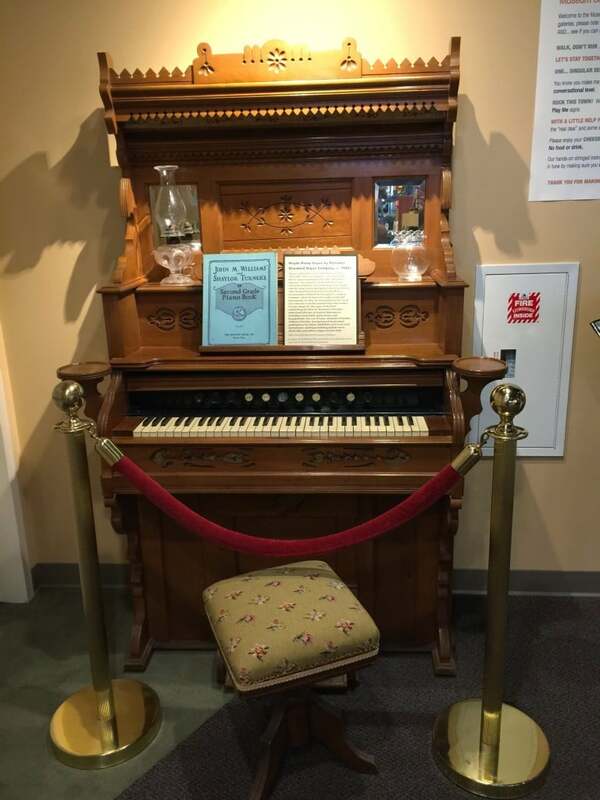 This was our second time to the Museum of Making Music, which is one of our all time favorite places in North San Diego County. The Museum is conveniently located right next to the LEGOLAND California Resort. Admission is fairly inexpensive with the cost being $8 for adults / $5 for youth (6-17 yrs. old) / 5 & under are free. 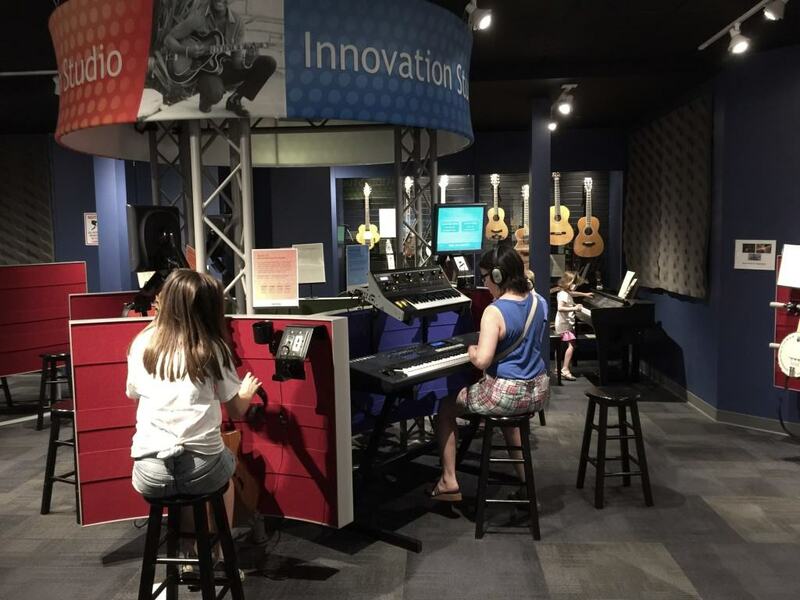 My family enjoyed walking the halls of the Museum and learning about music history in a very interactive and visually stimulating environment. There were 6 different rooms emphasizing a different time period in music. 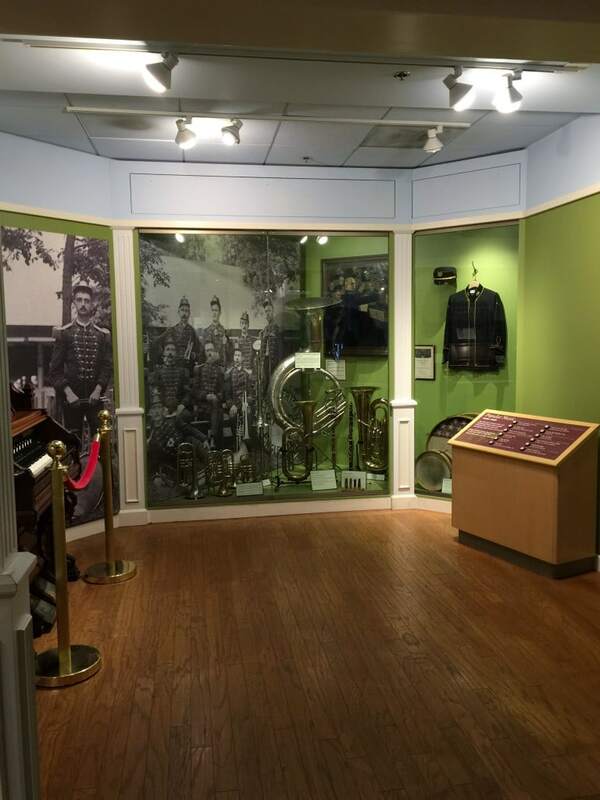 Each room had a selection of songs that you can listen to, musical instruments and history from that time period, and a musical instrument that you can play. My children learned about the history of the piano, the swing era, everything from Elvis to the Beatles, and so much more. We also saw ukulele and harmonica collections, famous guitars, and an interactive area at the end which included drums to harps! Since we prefer hands on learning, the interactive area was my children’s favorite part of the Museum. 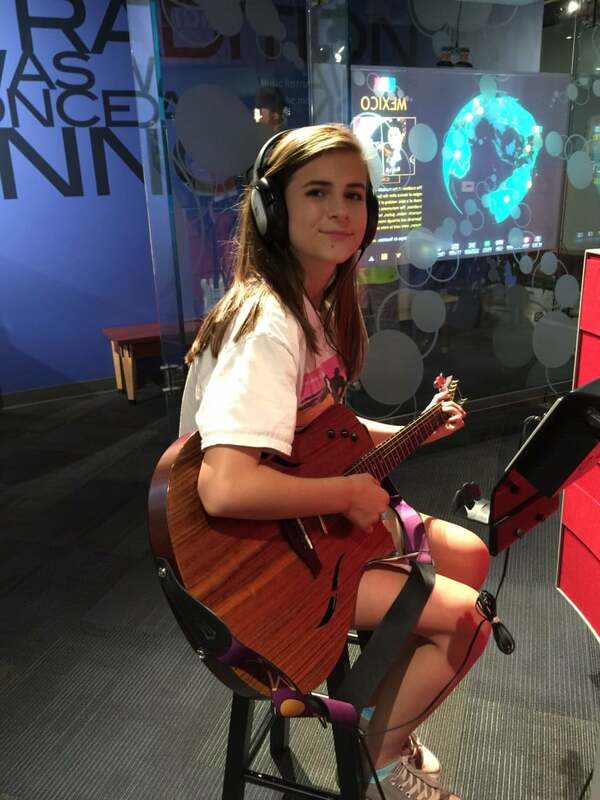 Even my niece, who recently started playing the guitar, enjoyed strumming along on a variety of instruments made available. 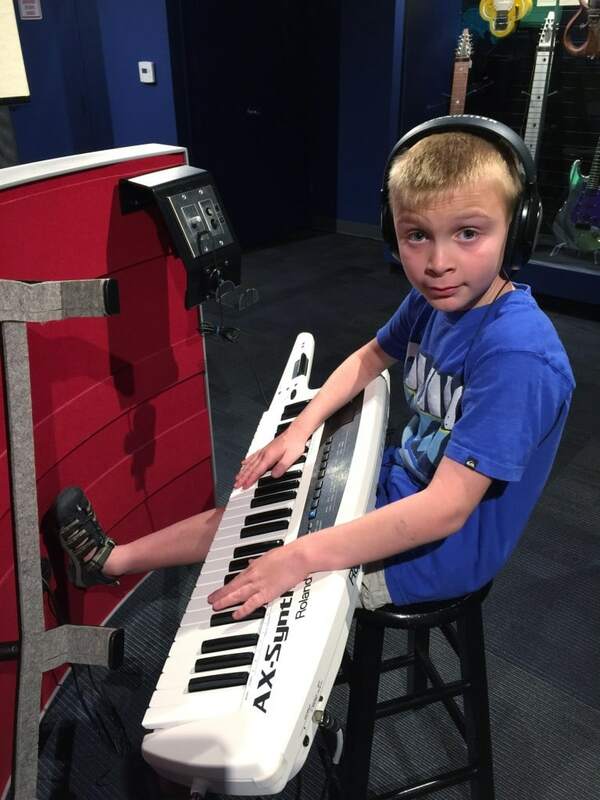 The Music of Making Music offers a great field trip too! 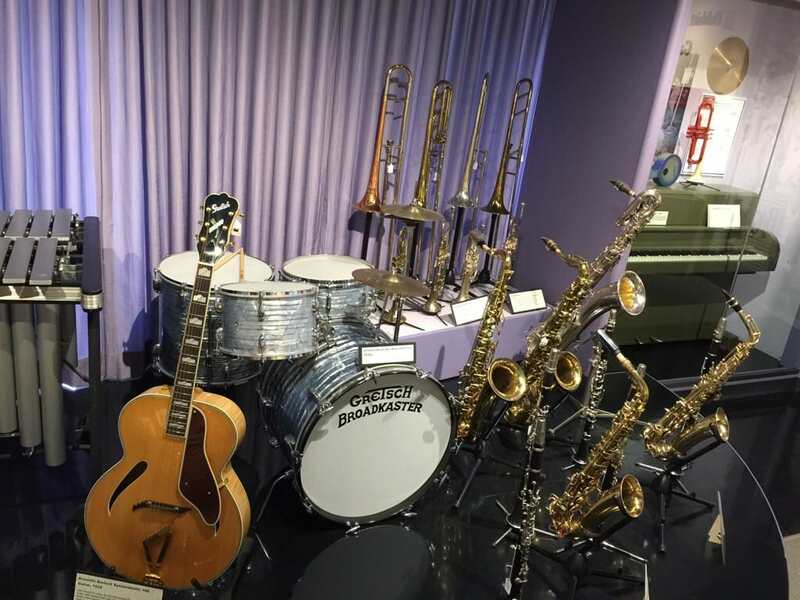 For K-12 students, the Museum’s Field Trip Program takes students on a musical exploration of the people, historical events and innovations that influenced music making and musical instruments. 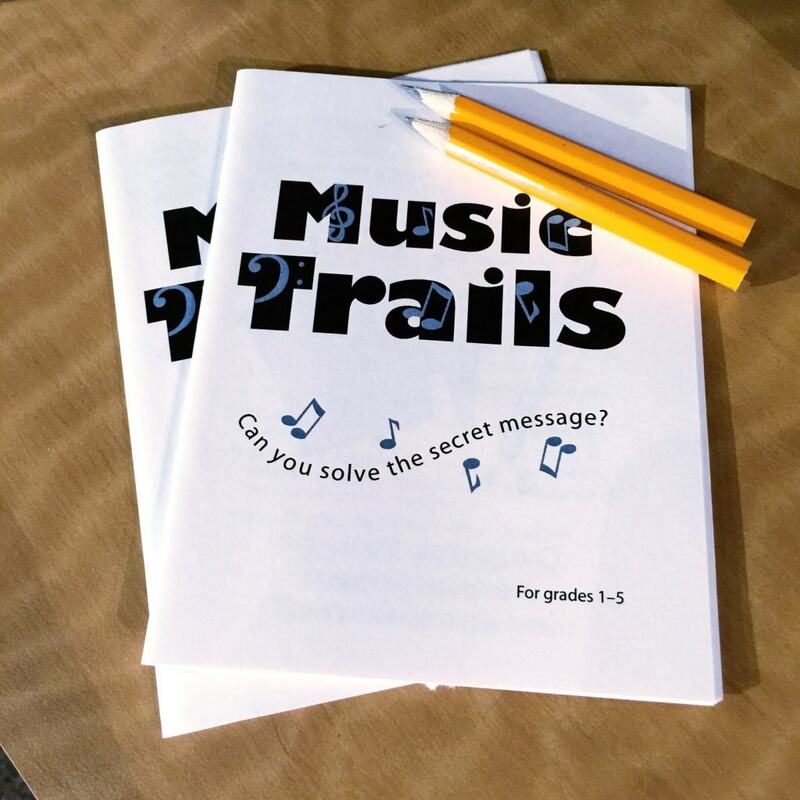 Led by a trained facilitator, students embark on a creative thinking adventure through the instruments on display, sound and video clips, and an interactive activity. You can even schedule a drum circle for your tour group if you go on the right day. Previously, I led a field trip for a group of homeschoolers from Celebration Education to the Museum and they had a wonderful time. All I heard was compliments afterwards! 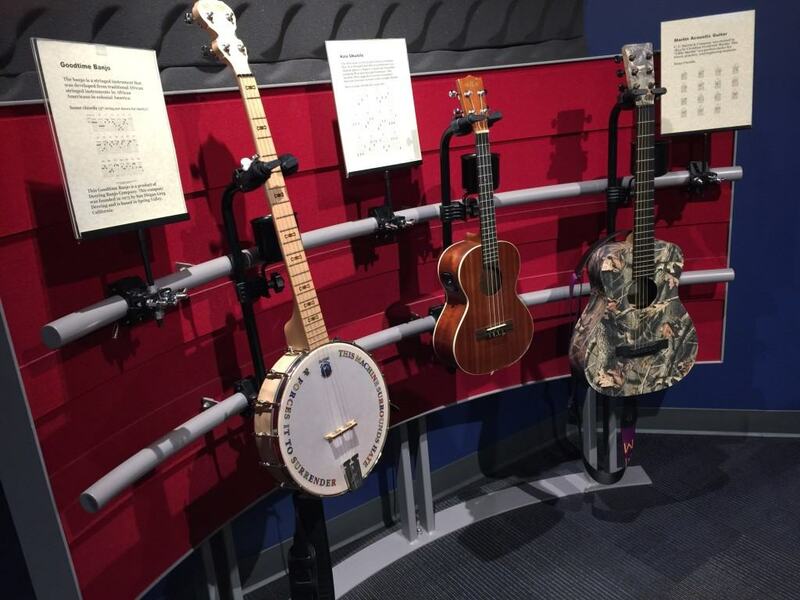 The Museum of Making Music also offers a field trip designed for children ages 3 to 5, called the Preschool Field Trips, which provides an interactive exploration of the Museum. 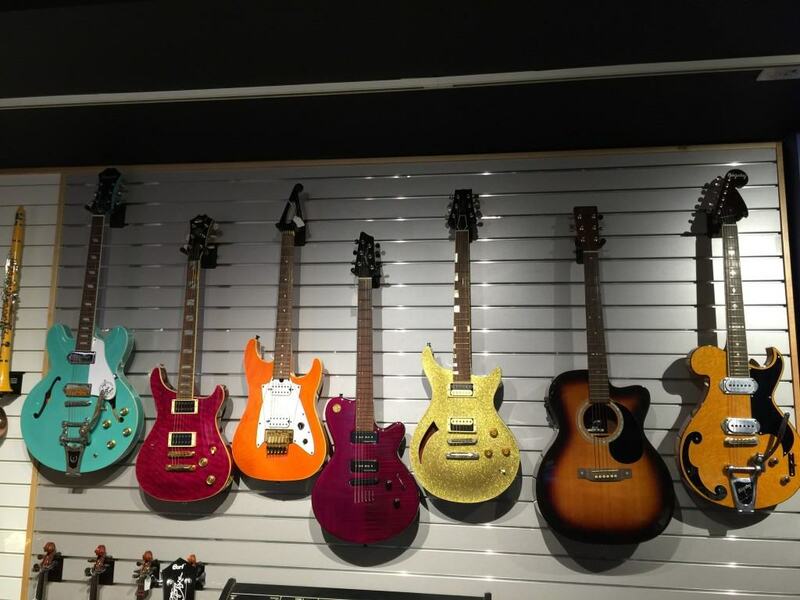 Children discover instruments like the cello, saxophone, ukulele, piano and more. Tours feature a storytime, a group drum circle and a special take-home surprise! They ask that you please schedule your field trip to the Museum at least two weeks in advance. To schedule a field trip, please call (760) 304-5819, or fill out the Field Trip Request Form on their site. 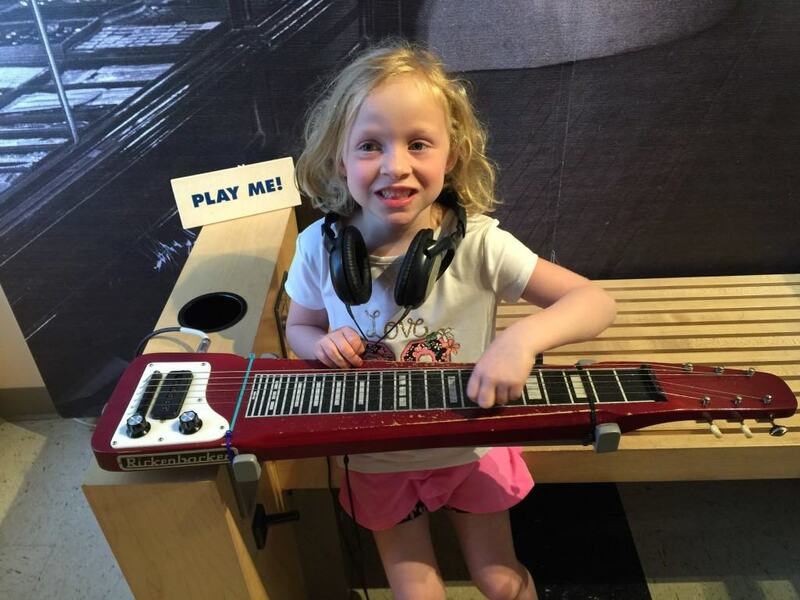 Right now you can get (affiliate link) discount tickets to the Museum of Making Music for only $8 for 2 Adults or $13 for 2 Adults & 2 Kids! 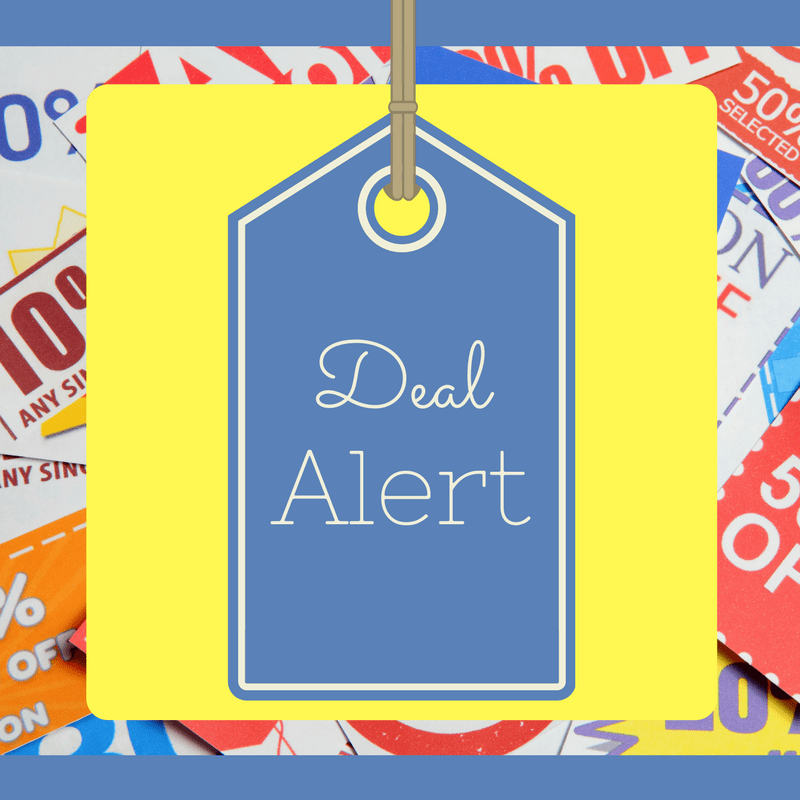 That’s a great deal for this fantastic museum. 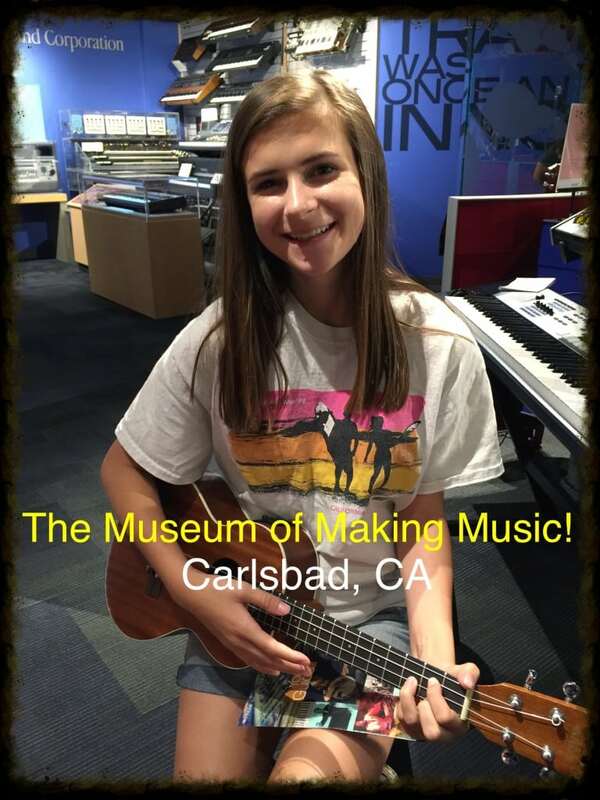 The Museum of Making Music is located at 5790 Armada Drive, Carlsbad, CA 92008.